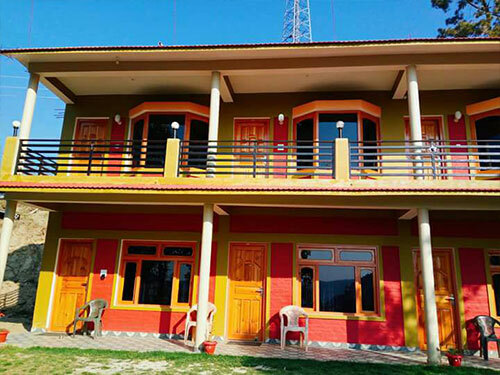 Almora is a municipal board and a cantonment town in the Almora district in the state of Uttarakhand, India. 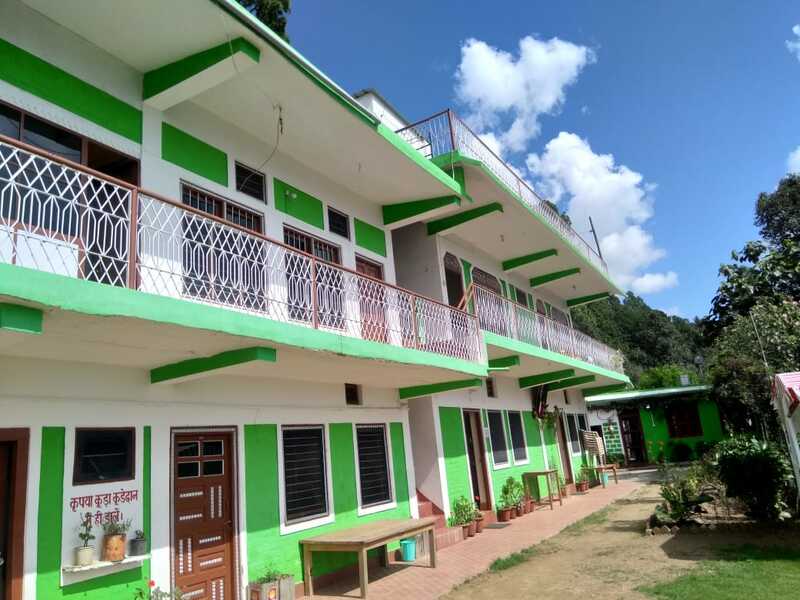 It is the administrative headquarters of Almora district. 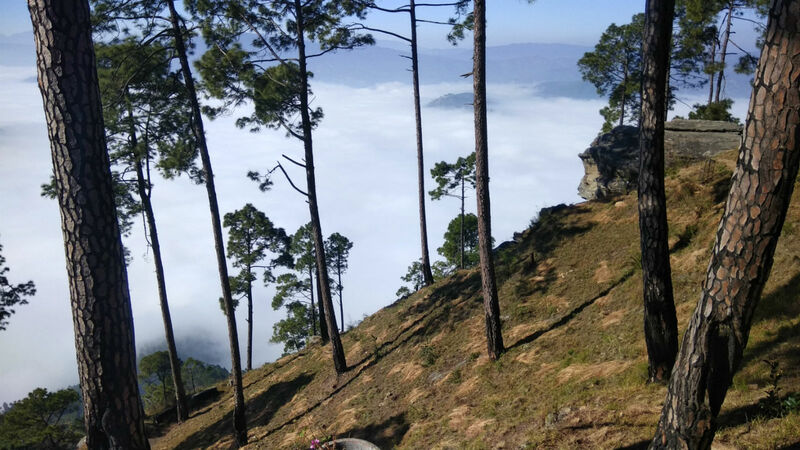 Almora is located on a ridge at the southern edge of the Kumaon Hills of the Himalaya range, at a distance of 363 km (via NH9) from the national capital New Delhi and 415 km via Saharanpur Rd, 351 km via NH109 and 388.6 km via Ambala- Dehradun- Haridwar Rd from the state capital Dehradun. 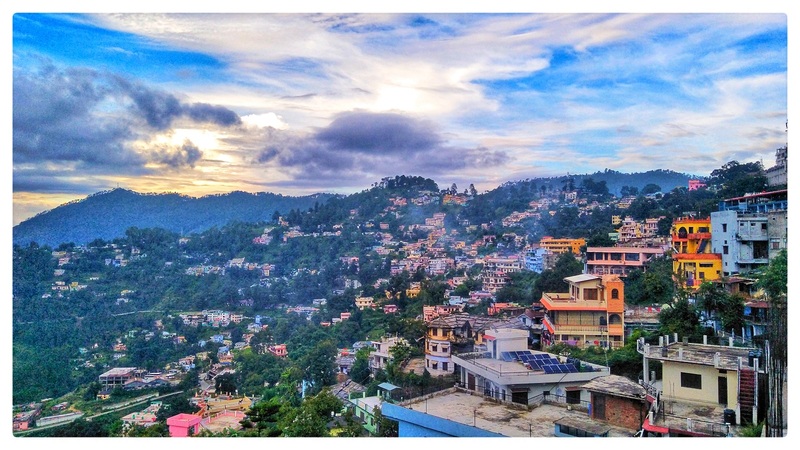 According to the provisional results of the 2011 national census of India, Almora has a population of 35,513. 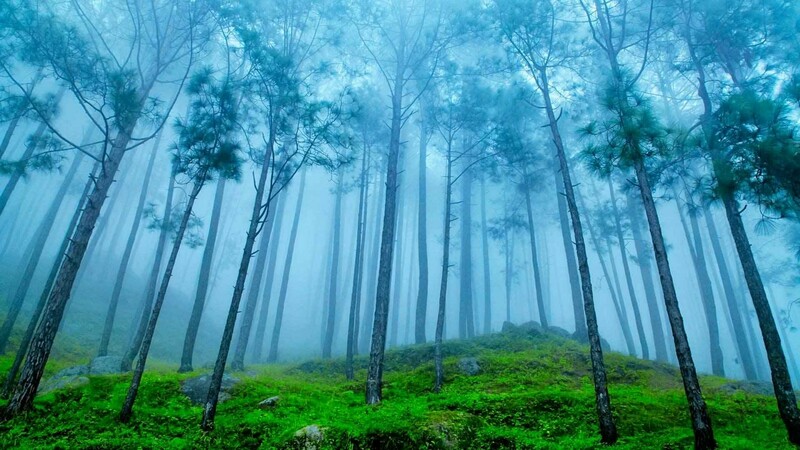 Nestled within higher peaks of the Himalaya, Almora enjoys a year-round mild temperate climate.